 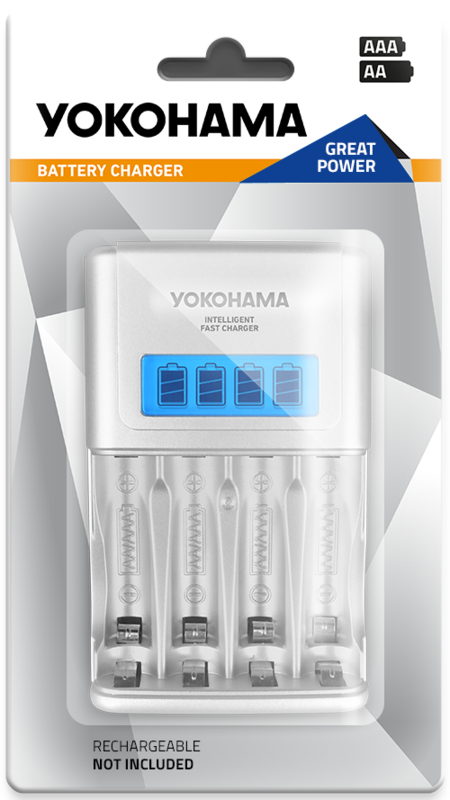 Multiple charging at a good price! 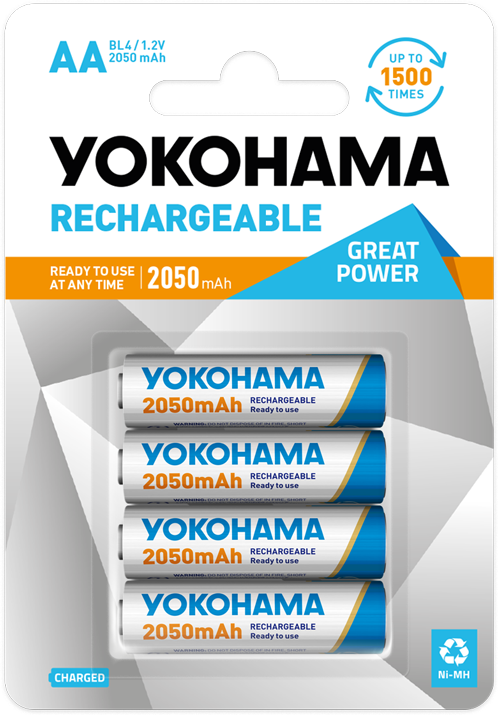 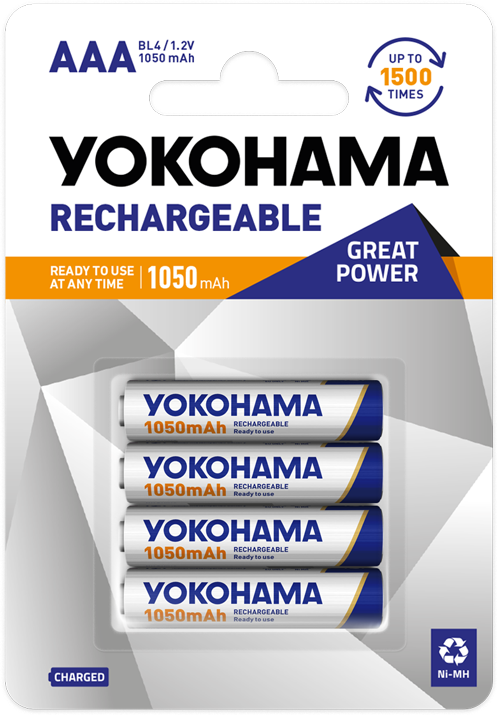 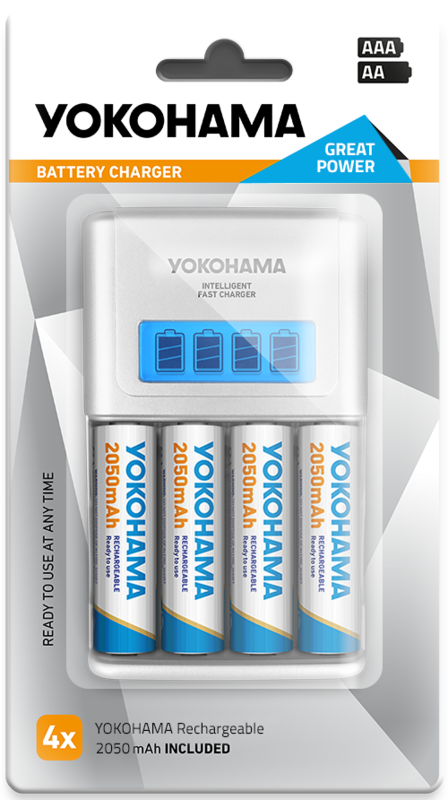 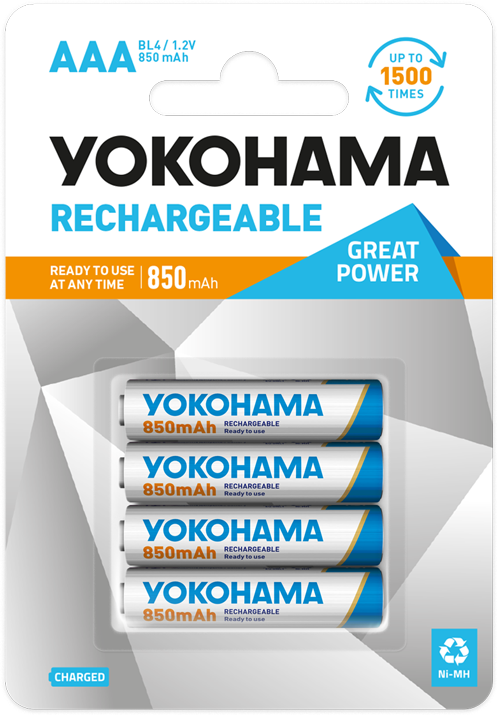 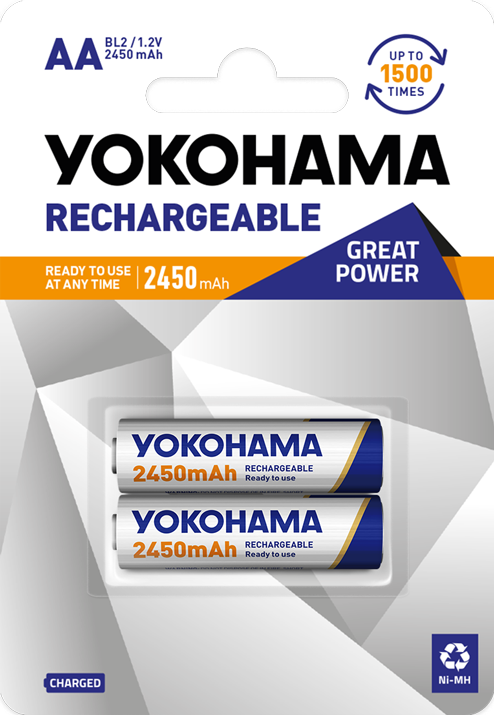 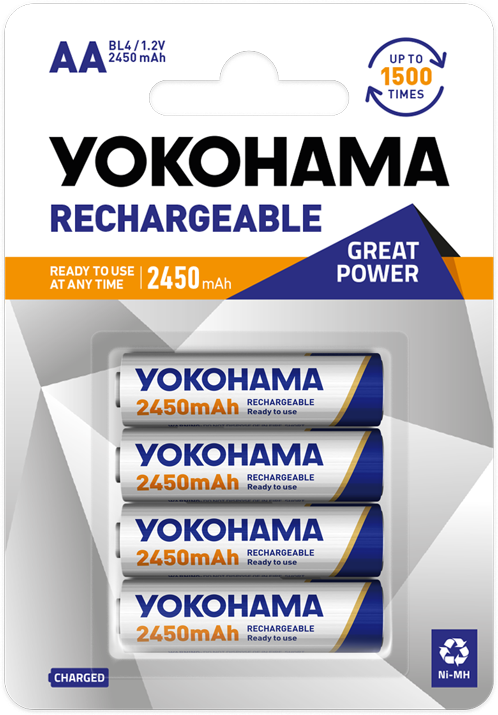 The flagship model of the YOKOHAMA AAA (R03) size rechargeable battery with a 850 mAh capacity is a convenient and modern source of energy for repeated use. 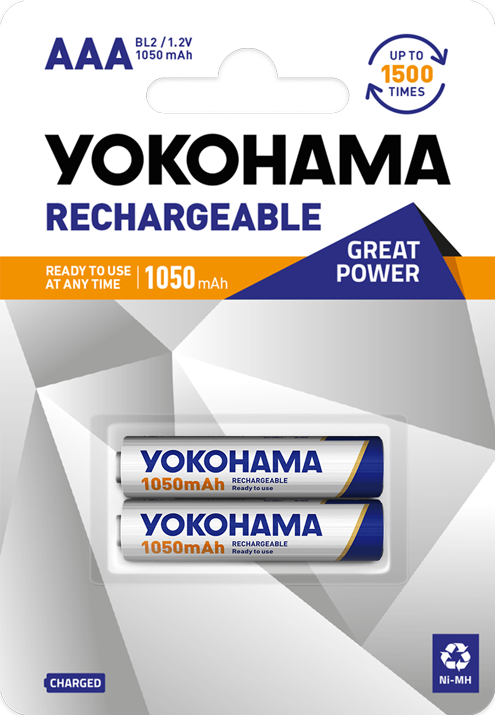 The advanced technology and strict quality standards allowed us to construct a solid battery with minimal self-discharge effect.